Just to make things easier for the readers, let me share an online store where both the books are available online so go ahead and have a look if they suit your objectives and interests. I almost forgot about it. One of my friends reminded of it, and so i decided to write something. Enthusiasm is infectious. 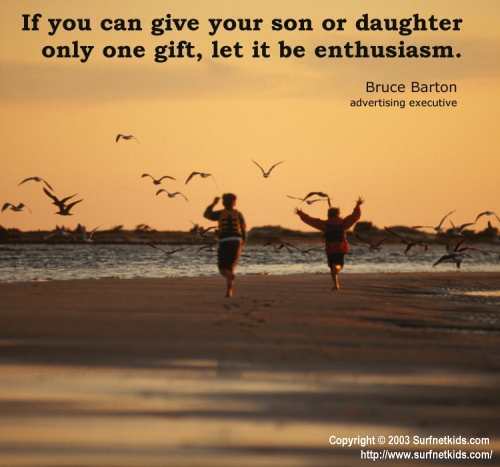 No matter regarding what – good or bad – if you are enthusiastic about it, you will get people involved. You will infect others. Enthusiasm is a communicable disease. It has no cure. It has no medicine. It is a sweet poison which will make you feel better when you are sick with it. But some people will find a way to get away from any kind of disease. And i have seen such people who have a shield around them, which will not let them get infected. They have a shield of NEGATIVE THINKING and ATTITUDE that will not let them think good and be enthusiastic. Enthusiasm can not go thru that shield, and people do not get infected. That is one of the reasons i forgot about my infectious enthusiasm, because i have a few people around me who are shielded. They are vaccinated. And if i stay around them for long, I will loose my powers of infection. They will become penicilling for me. God does not want that, and so he sent me a doctors advice. Thanks to my friend for being a Hanuman for me and remind me of the powers i have. My enthusiasm has helped me a lot. In achieving things, in reaching places, in creating success. Even making new friends. I wish i can stay the same, and be more enthusiastic in future. I wish to infect more and more people every day, so that they can go and infect others. After all enthusiasm and energy are the things that make this world moving. Go ahead, Spread it. Enjoy it. 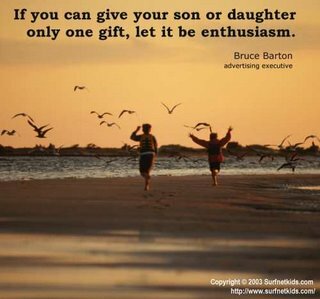 Enthusiasm is the key to success. You will never be the perfect entrepreneur. No matter how hard you work to avoid catastrophes… at some point, disasters will happen. At times, you will look bad, and your reputation will be injured. But, that doesn’t mean you or your company have to suffer long-term repercussions because of it.People are generally more forgiving than they seem. If you are willing to “expose” your weaknesses, your contacts will feel your honesty and sincerity. The harder you try to be the “perfect” small business owner (and hide your errors), the more detached from your contacts you become. And, the more likely they are to mistrust you.Enjoy your imperfections and learn to use them to your advantage! Here are some steps for embracing your own humanity, and turning “bad” situations into incredible, marketing situations. Step 2- Fix the disaster, tenaciously. What I hear, I forget.What I see, I remember. What I do, I understand. 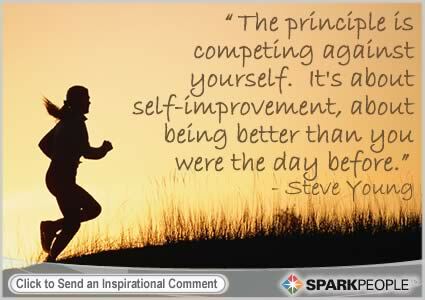 Practice, Practice, Practice & Learn.